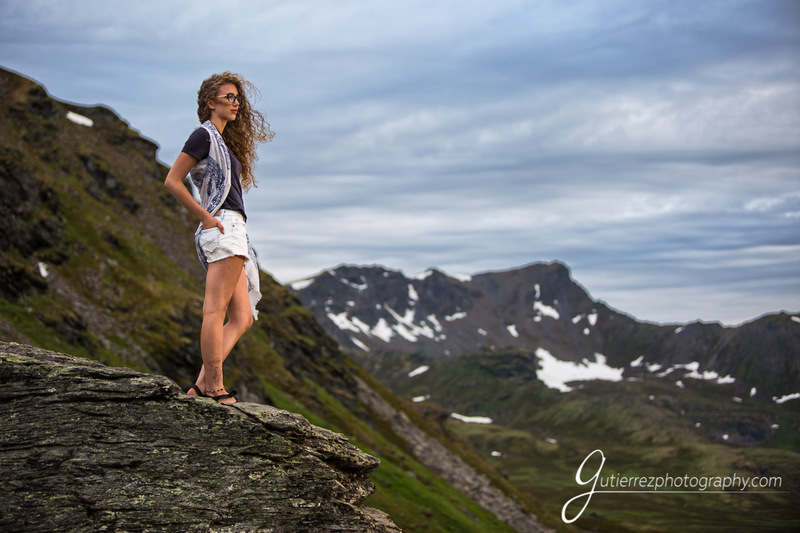 Elissa’s senior photos were full of mountains, fireweed and fantastic views. We love doing sessions on location. 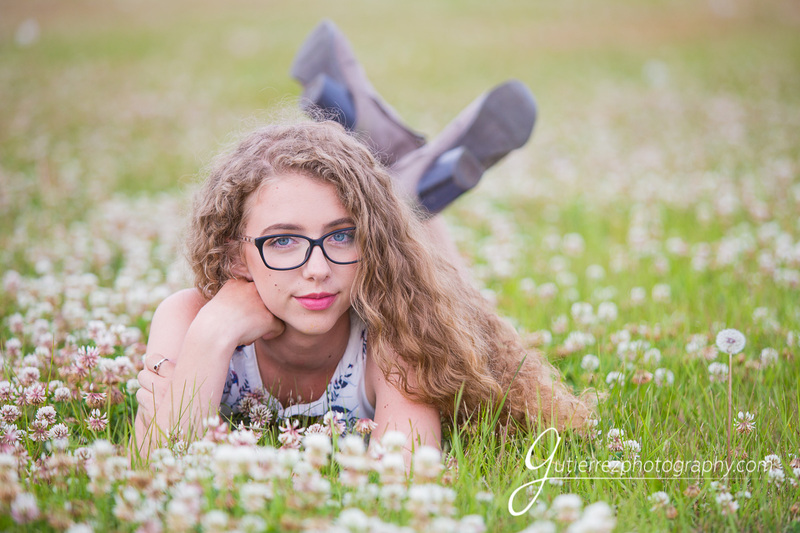 Elissa wanted flowers to be a big part of her senior pictures, so we found some fun and gorgeous places. It is always a good day when we get to go to Hatcher’s Pass. It was a peaceful day with beautiful light. Looking through the photos we took with Elissa, there is no doubt that she is a natural in front of the camera. Love what we created with her. 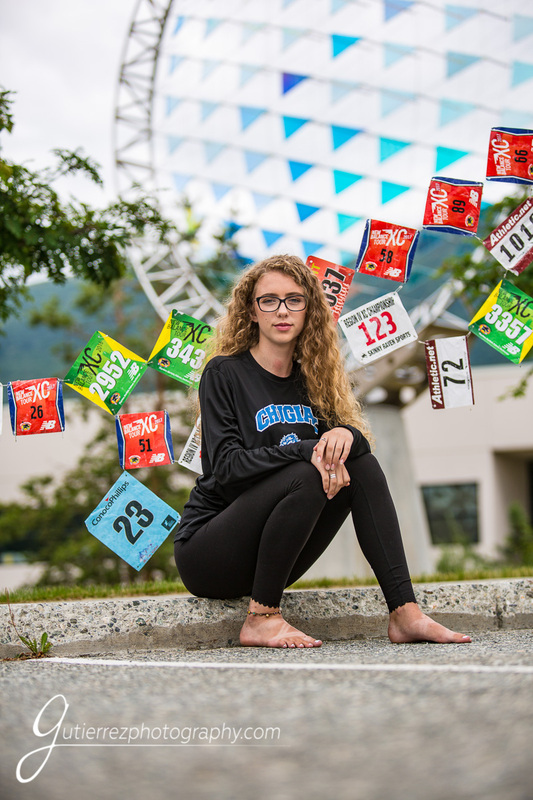 Elissa goes to Chugiak High School and is a member of the class of 2019. 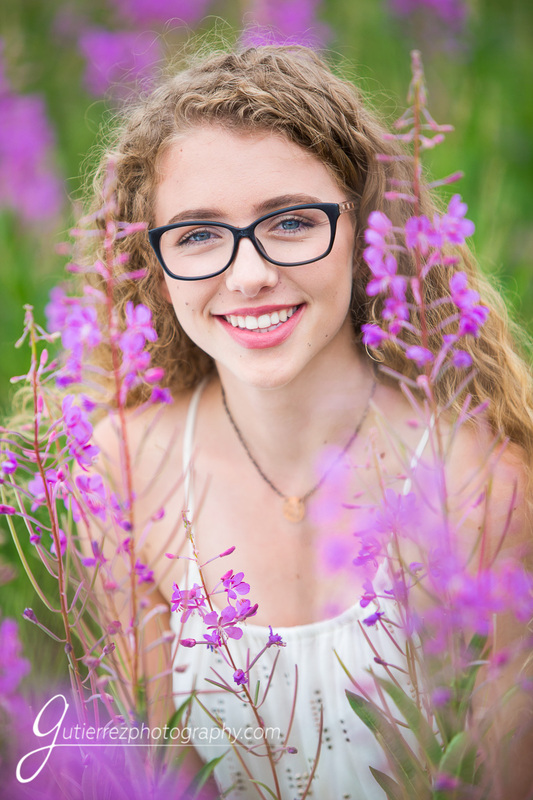 She is also one of our Senior Models and Ambassadors this year. We have really enjoyed getting to know her and her family. If you know Elissa, you know that she is quite the athlete. 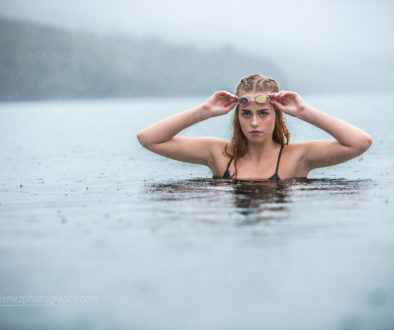 She runs cross country, goes backpacking, and wants to become an athletic trainer after college. We couldn’t imagine a better future career for this girl!